The Humax FOXSAT HD satellite receiver offers both standard and high definition television, subscription free. The most impressive aspect is the user interface, which makes it an absolute pleasure to use, it is also packed with a decent array of features and connections, an ideal receiver for overseas reception in fringe areas. 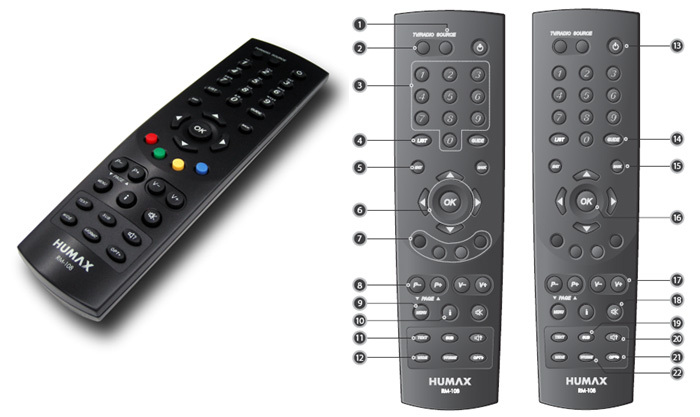 The Humax HD receiver, has a DiSEqC option, allowing the receiver to be used for multi satellite reception.